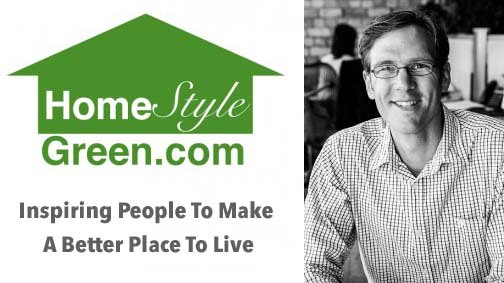 Our CEO Rich Williams interviewed with Home Style Green, a sustainable building blog & podcast based in New Zealand. 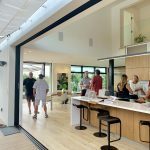 New Zealand and San Diego have comparably mild climates, and often people wonder if the stringent Passive House standard isn’t necessary because of the limited heating demand. 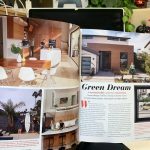 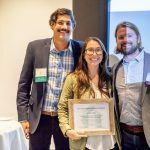 However, building using Passive House techniques can drastically reduce the size of HVAC equipment and minimize heating and cooling loads.